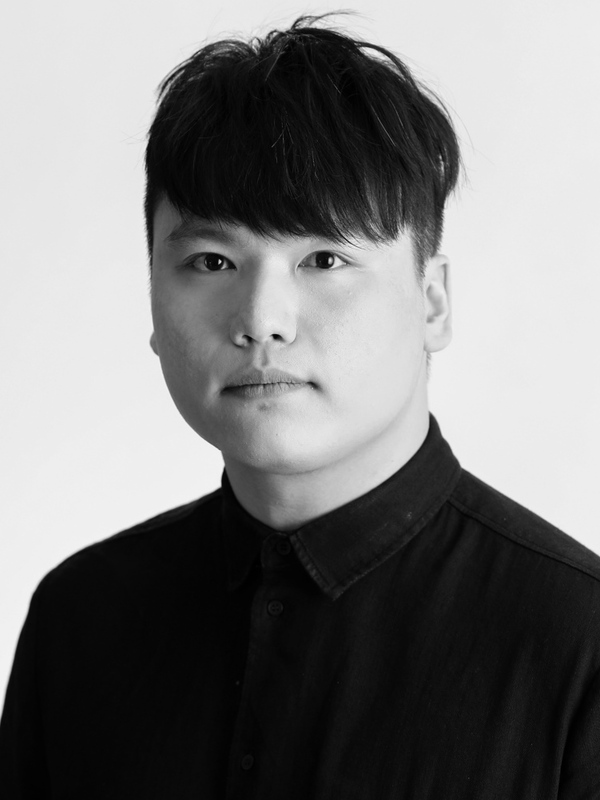 Having pursued an undergraduate education in Creative Media at the City University of Hong Kong, Tomson embarked on a professional journey of self-discovery and embraced a new-found passion and career in communication design. 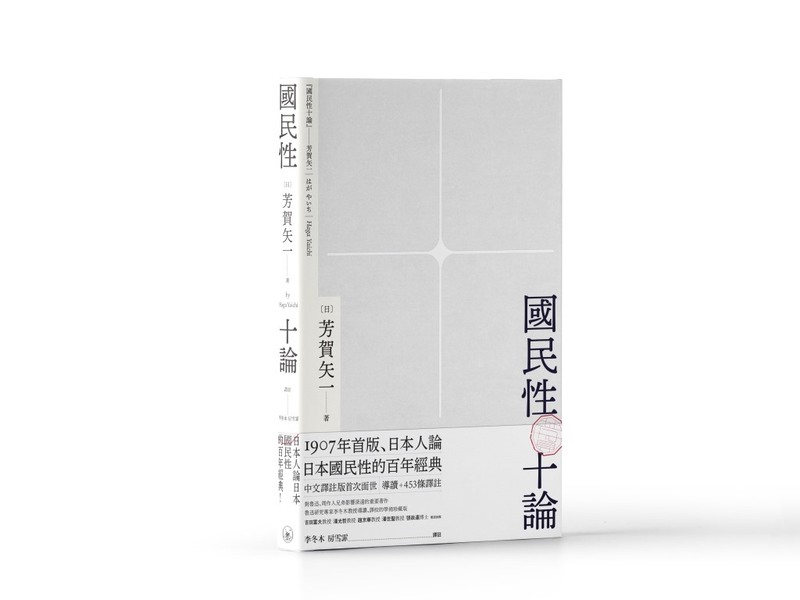 Tomson first worked as a book designer at a major publishing house in Hong Kong. 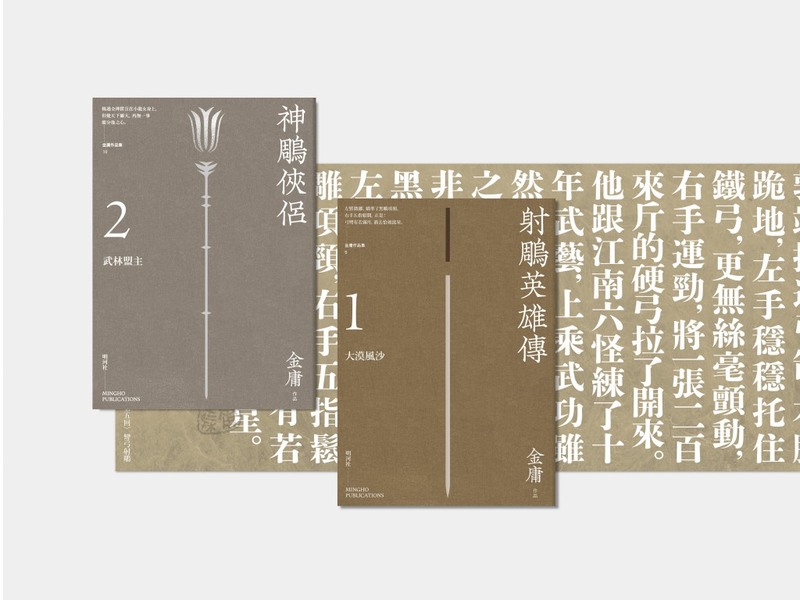 For this job, he presented a unique portfolio: a series of book covers for Jin Yong’s wuxia novels, which he redesigned during his free time. 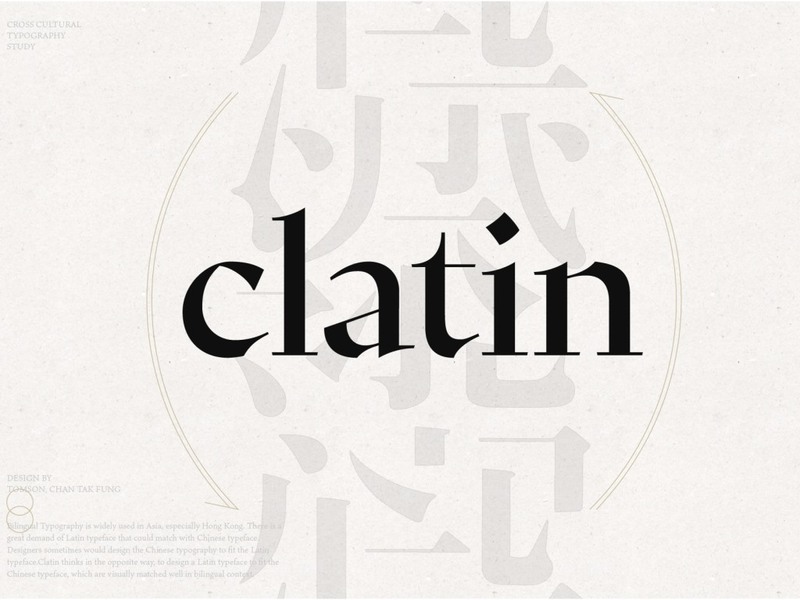 He is partial to using abstract elements and custom-made typefaces in his book covers, which resulted in clean, contemporary, and thought-provoking designs. 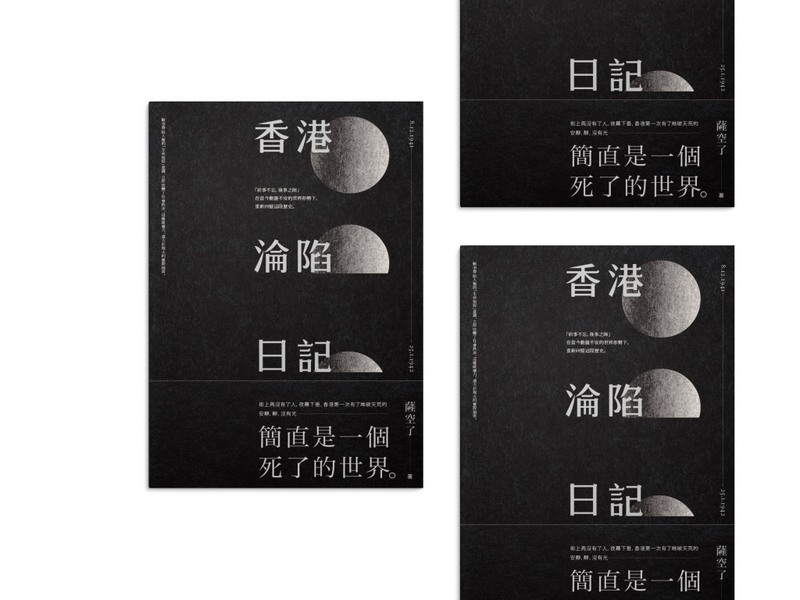 From new media to books, and from books to branding, Tomson keeps reinventing his love of typography in order to serve new purposes and reach new heights. 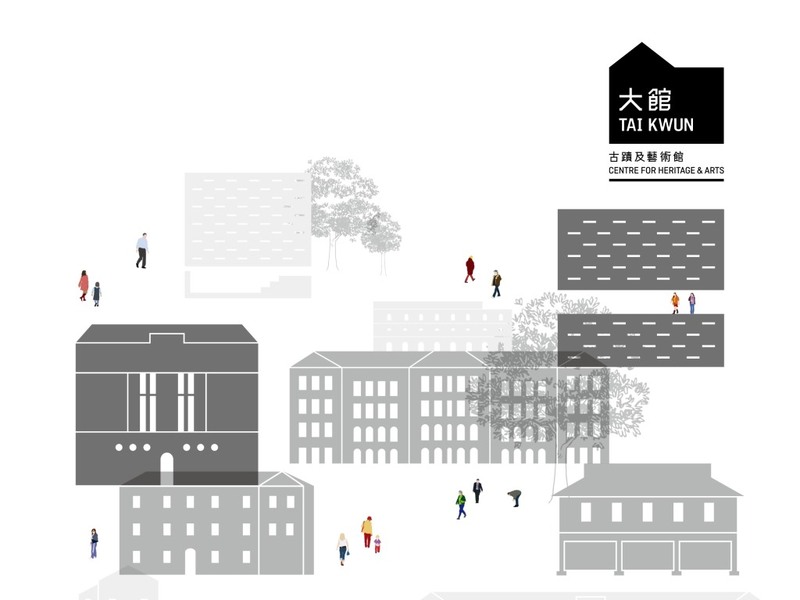 Tomson developed Tai Kwun’s visual identity, wayfinding, typeface, and graphic design, contributing to the most anticipated opening for an important heritage building and cultural hub in Hong Kong in 2018. 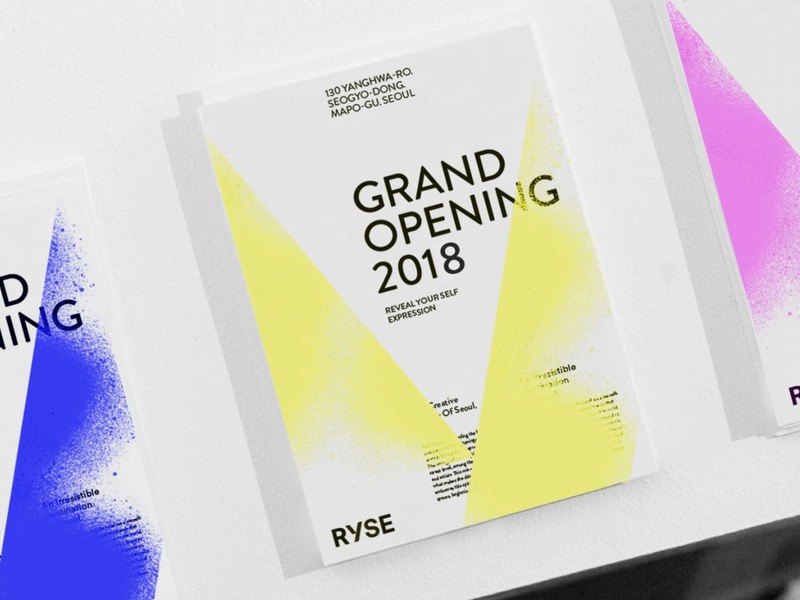 He also devised the art direction and designed the brand concept, visual identity, graphic, and wayfinding for RYSE Hotel in one of Seoul’s creative neighbourhoods. 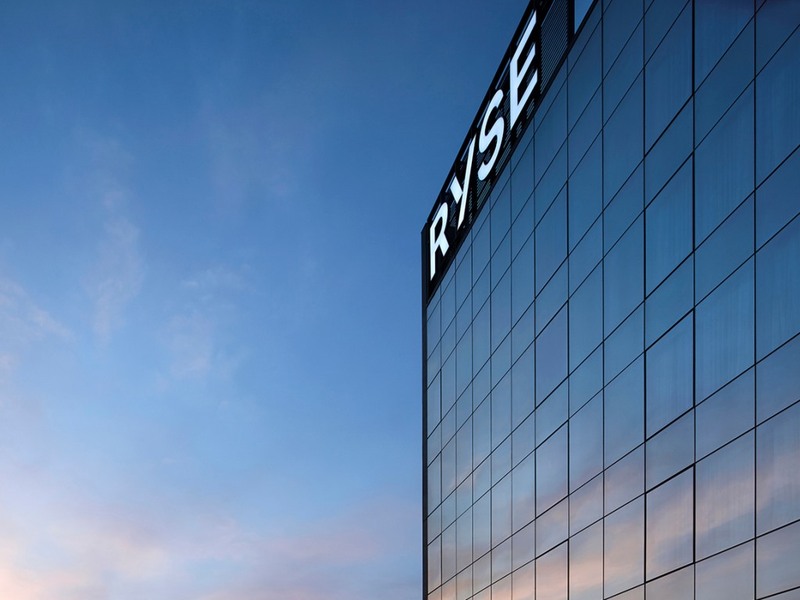 In both projects, Tomson focused on weaving the social and cultural fabrics into the work while maintaining an aesthetic and functional consistency throughout the design. 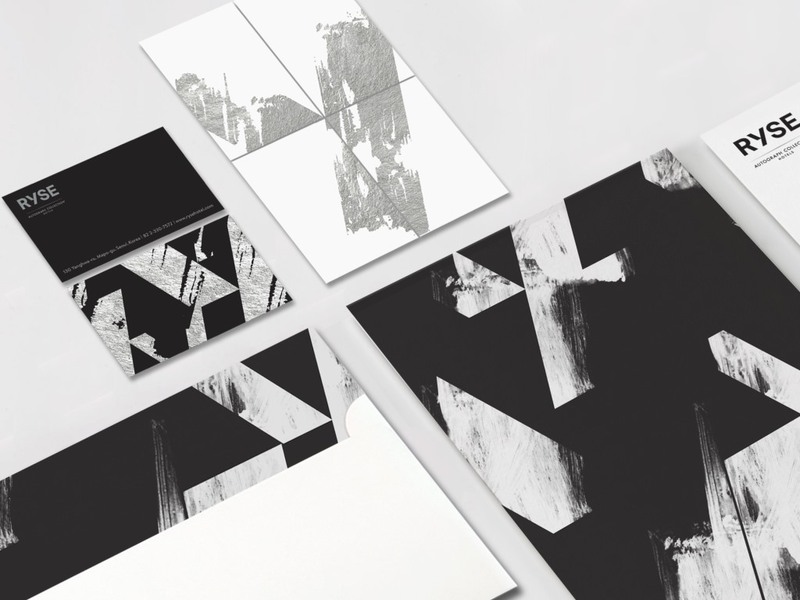 The mixing of form and function across cultures is also evident in Tomson’s typography work. 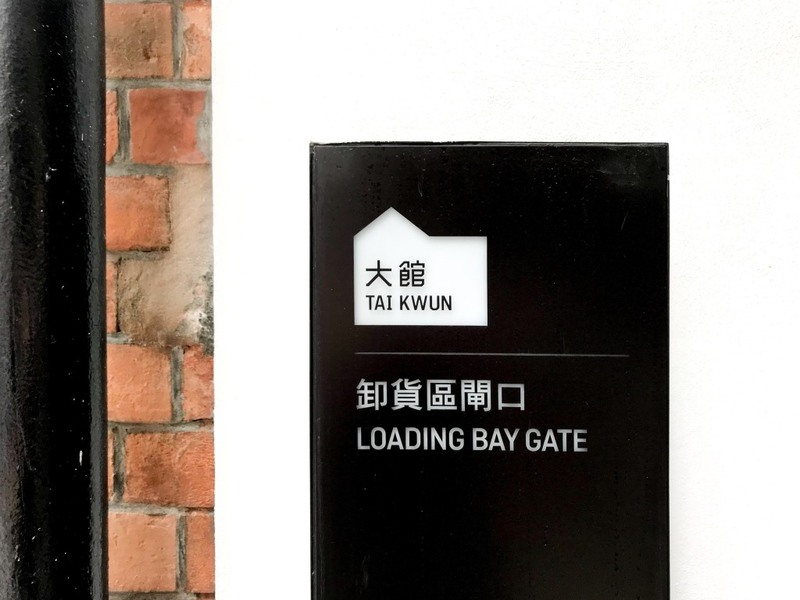 Tomson has always been fascinated with the Swiss typographic tradition, which is the design profession’s response to the nation’s official trilingualism, and wondered what lessons for bilingual Hong Kong can be drawn from the Swiss experience. He sets eyes on working in the Netherlands, where he can benefit from the cosmopolitan environment and abundance of international projects, workshops, and opportunities.